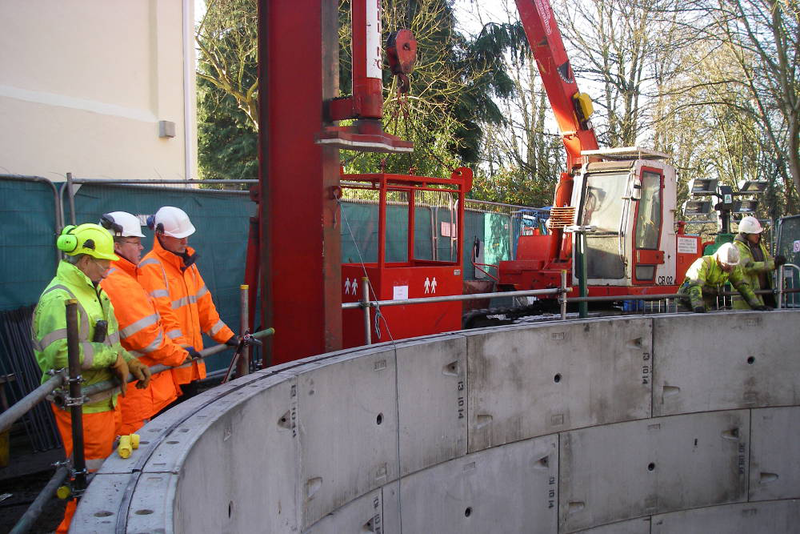 We have over 20 years’ experience in engineering design and our expertise is proven by many years of providing our clients, contractors and project managers with the information they require to complete complex civil engineering projects. Using the latest engineering skills and knowledge we are able to produce designs to Eurocode and British Standards as well as working in the 3D environment. From the feasibility stage right through to final working drawings, we deliver high value and cost-effective solutions. We are the experts in designing engineering solutions for mining remediation but we are versatile in providing complementary design services to meet the demands of any project. This includes sustainable drainage systems and highways, structural or general civil engineering.